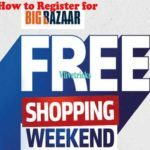 Got New Big Bazaar Free Fashion Shopping Offer In which you Can Loot Free Denim Jeans Worth Rs.999, You will get Free T Shirts + Free Future Pay Balance on Buying Jeans on Offer Day so We Can say that it is Free Shopping by Big Bazaar on Fashion Products. 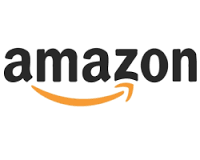 In one of the Free Shopping Offer, You have to Send Sms from your Mobile To Get Coupons of Big Bazaar which Valid on Above Rs 999 Fashion Products Shopping at Big Bazaar Offline Stores. 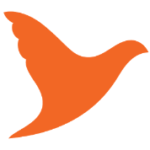 To grab this Offer , You don’t Need to Do any special Things Just Follow our Simple steps and Enjoy Free Fashion Products. Offer valid only till 24th Feb 2019. 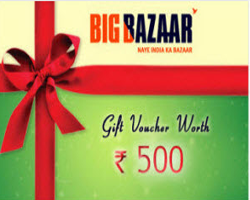 I hope you Checked Other Offers of Big Bazaar in our website – Smart search , Gift Vouchers at Huge Discount. 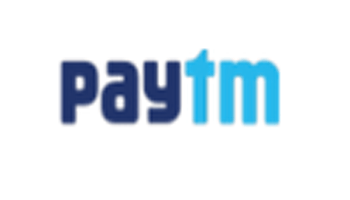 — Get Rs 100 Off Coupons, Valid on Above Rs 999+ Men’s Chinos. 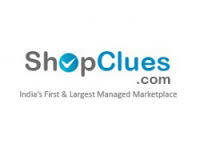 — Get Rs 100 Off Coupons, Valid on Above Rs 999+ Men’s Shirts.